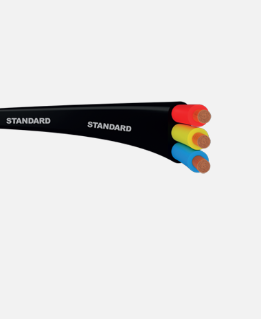 At Standard, we understand how crucial right electrical wiring is for any place, be it any industry, school, home, office or gym. 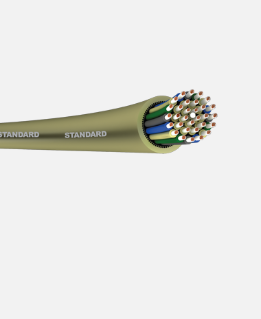 Considering its importance, the range of Cables by Standard has been crafted after extensive research and innovation. These cables are highly insulated, heat resistant, fire retardant and eco-friendly, making them absolutely safe to use. 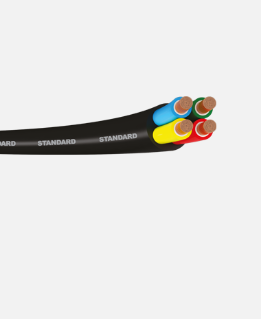 Our cables are made from the best quality copper and PVC, to perform efficiently year after year. 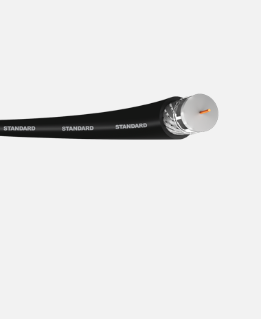 Electrical cables by Standard have employed special technology that is rated for 10% higher current carrying capacity, and withstanding major overloads. 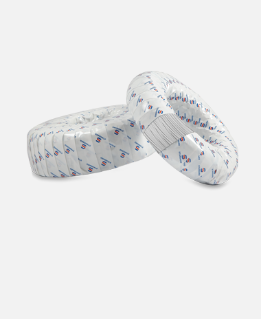 Check out our range of flexible cables intended for different applications. No matter where you go, you’ll find wires and cables everywhere. In fact, if we look around, we can make out that we are surrounded with electrical products, wires and cables, in the form of mobile phones, laptops, chargers, TV, speakers, lamps and what not. 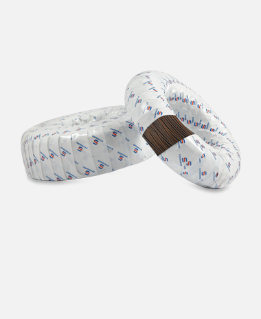 So, technically, these flexible cables and wires have become an integral part of our living. Standard Electricals is a trusted name for electrical products in India. It manufactures an extensive range of power cables intended for different applications. Talking particularly about the flexible cables, these PVC insulated cables are widely used in both internal and external electrification. The range of wires, available in different lengths and sizes, by Standard Electricals include Heatshield heat resistant flame retardant (HRFR) cables , flame retardant low smoke & halogen (FR-LSH) cables, multicore round cables , flat submersible cables , telecom switch board cables , CCTV cables, LAN cables, speaker cables, and CATV co-axial cables . 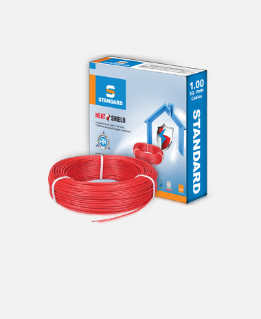 Besides its quality electrical products, Standard Electricals manufactures equally good wires and cables which are heat resistant, flame retardant, highly insulated, non-toxic, and lead & halogen free. The PVC insulated cables have been manufactured with the utmost precision in automated machines for the optimum performance. Available in different core configurations and lengths, the range of flexible cables is made considering the current limitations and safety regulations required in India. So, what are you waiting for? Buy the best of flexible cables – including flat submersible cables, CCTV co-axial cables, LAN cables, CCTV cables, speaker cables, multicore round cables and Heatshield HRFR and FR-LSH cables – from Standard Electricals and get them delivered anywhere in India.